Need an update on how we’ve solved minor performance issues in OroCRM? 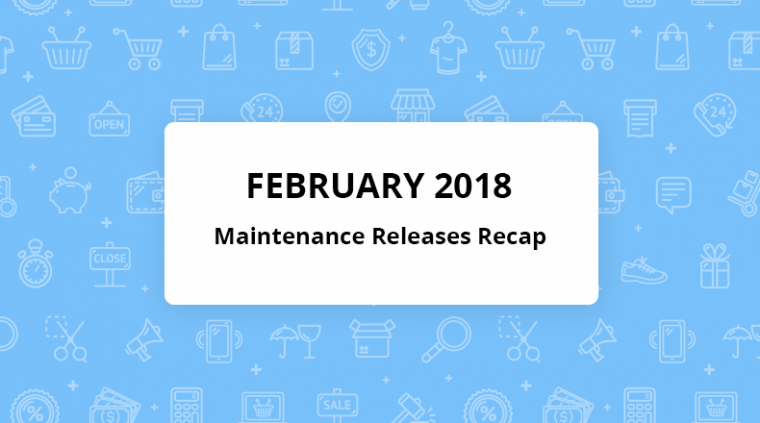 This February maintenance releases recap highlights all the recent changes. 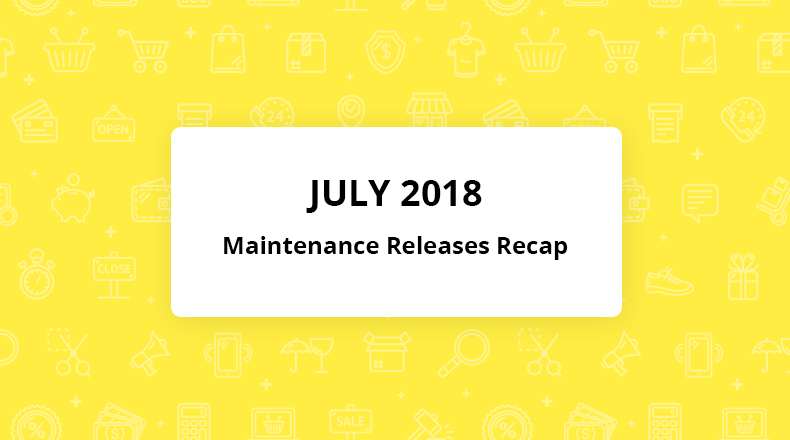 Let’s take a moment and overview the OroCRM long-term-support (LTS) and other maintenance releases the Oro Team has issued in February. The maximize/minimize control button works as expected. Once the permissions are disabled, Menu items are no longer available. The option closeOnSelect in Select2 library works properly. Report grouped fields display additional comments. Upon the migration from 1.12 to 2.x versions, the Opportunities functionality works as expected. For more details, visit the respective * GitHub repository and read release notes. The invalid audit query has been fixed. The non-minified JS file detected during the Showing related products feature test has been successfully removed. The password recovery form has been repositioned on the page to improve user experience. Check out the GitHub repository and release notes for the complete list of changes. 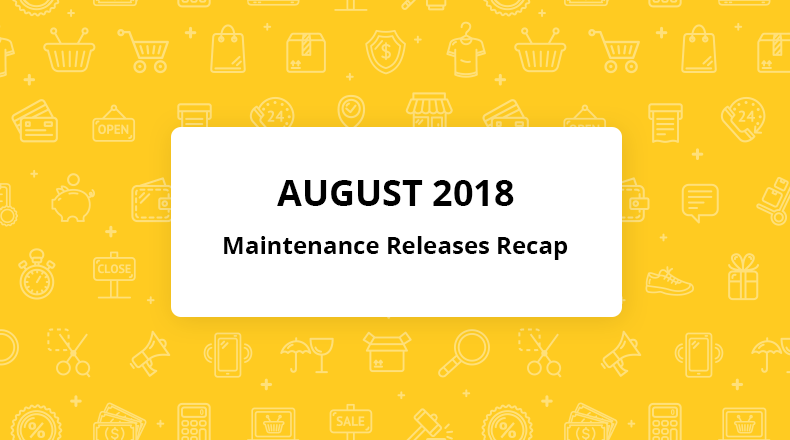 Within this maintenance release, the broken relationship between Opportunities and Customers has been successfully fixed. Learn more by visiting this GitHub repository and reading release notes that cover all the changes in detail. The style and functionality of minimized windows have been improved for a better user experience. A new message has been created to notify users who don’t update their CRM credentials when changing email account credentials about the failed email sync. The CSV import functionality has been improved so that the fields not included in the CSV file are not affected during the import. Default pagination now applies to API cGET requests. The application can now be installed with phpcpd bundle. The export functionality has been improved to allow export of more than 5000 contacts. Global organization users can now import contact records as CSV. For further details, check out our GitHub repository and read release notes. Form label for extended relation works as intended. The maximize/minimize control button works properly. Additional comments are now properly displayed in the report grouped fields. The complete list of new changes is to be found in this GitHub repository. Read OroCRM Enterprise 2.3.35 release notes for additional information. Redelivery messages on RabbitMQ work as intended. The invalid query of audit table has been fixed. OroCRM Enterprise Edition 2.3.24 GitHub repo, as well as the respective release notes, will provide you with more technical details. The product attributes fields are now validated correctly. The order totals are calculated properly. This GitHub repository, as well as the respective release notes, contain more details on the improvements introduced in the maintenance release. A customer email address title is no longer displayed as an opportunity name when a new opportunity is being created. The Type filter on reports created using contact address works correctly. The export functionality has been improved to allow to export over 5000 contacts. The dedicated GitHub repository and release notes provide more information on the new changes. Processing of the “calculate_root_job status” message has been improved to ensure faster results. Default pagination now applies correctly to API cGET requests. The option closeOnSelect in Select2 works as expected. The Outlook plugins for 2.0/2.3/2.5/master have been updated. The export functionality has been improved to allow exporting of more than 5000 contacts. Emails in activity lists are only visible to users authorized o see them. For the complete list of improvements within the OroCRM Enterprise 2.0.37 maintenance release visit this GitHub repository or read the release notes. Filters on reports created using user status now work as expected. For further details check out the respective GitHub repository and view the release notes. For the rest of improvements, check out the respective GitHub repository and read the release notes. 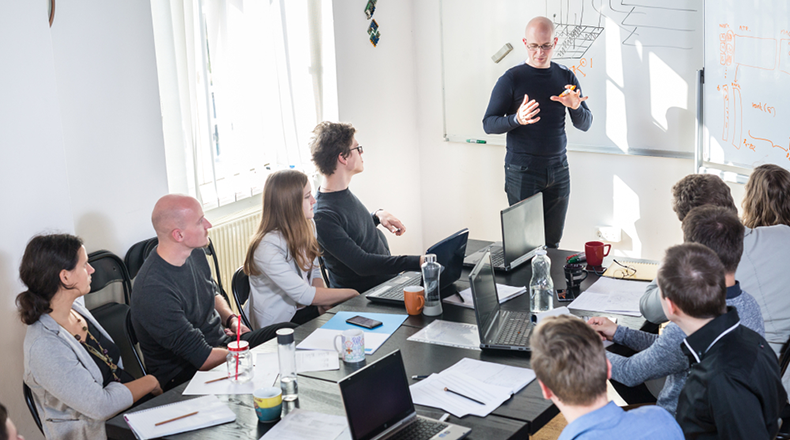 We believe these improvements will make your experience with OroCRM even more enjoyable. Stay tuned for the March recap!